A film celebrating the history and passion of Lenox Tools, a Newell Rubbermaid company. 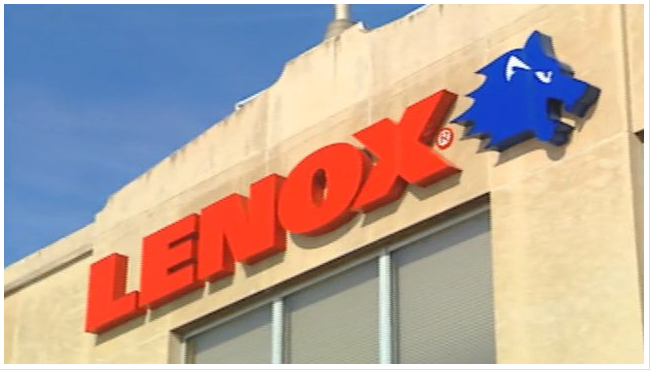 Featuring NASCAR driver, Jeff Burton, the legendary Hackman, the “Lenox Hug” and a range of Lenox employees from CEO to machine-operator. All new employees watch the film so they can understand the unique Lenox corporate culture.